Simply input the postcode or area you live into the 'location' box at the top of the page. You can select the type of childcare you are looking for by selecting one of the boxes below. For further information, please see the advice pages below. What extra support is available to early year settings? 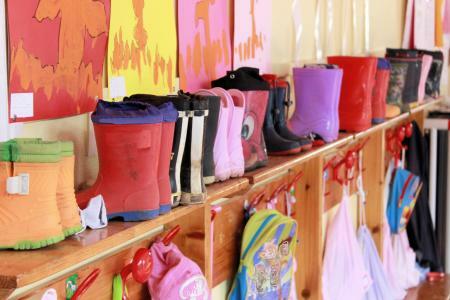 Take a look at our specialist nursery directory below.